Forum News Service has published a powerful story about dozens of North Dakota pipeline and oilfield workers who are owed hundreds of thousands of dollars in back wages, and the pipeline owners that benefited from their work and evidently contributed to the collapse of their company. The story, which details the role of pipeline companies and their investors, including Paradigm Energy Partners (Stonepeak Infrastructure Partners/TIAA-CREF) and Caliber (First Reserve) is running in the Sunday editions of newspapers across North Dakota. Read the full story in the Fargo Forum, Grand Forks Herald, Bismarck Tribune, Dickinson Press, or Williston Herald. 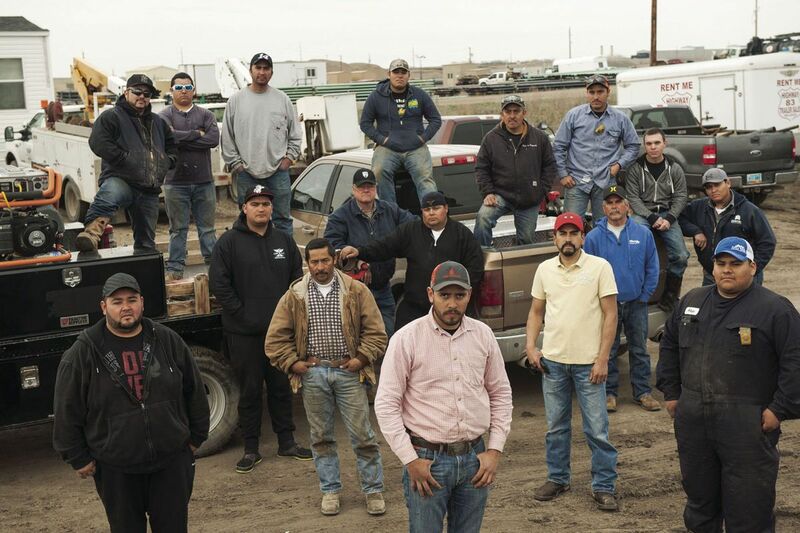 "The former employees of WCE Oil Field Services say they struggled to survive after the company stopped operating and didn’t pay workers for their final weeks of work. “It’s not right what they did to us. We’re hard workers, we’re here to support our families,” said Amado Enrique de Leon, who is owed $19,000 in wages, penalties and interest.